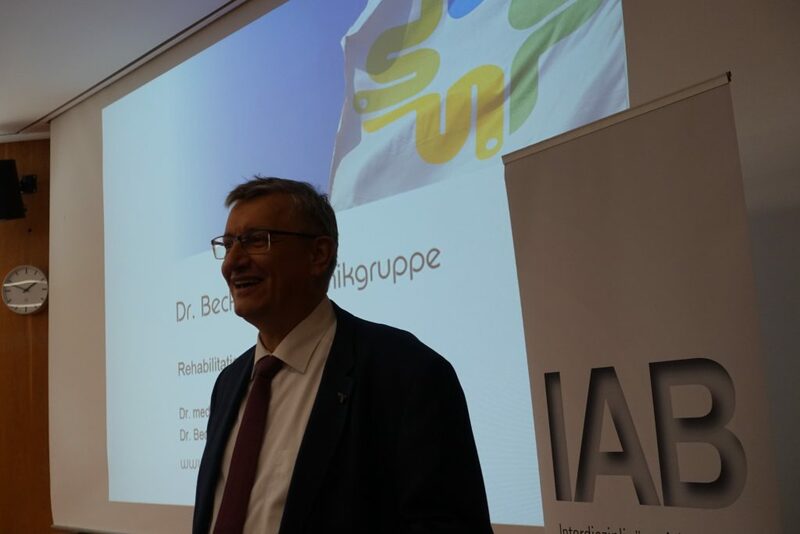 IAB is based upon regional centers in several places, organising forums for physicians, nurses and health professionals where the latest information about movement disorders and their therapies is exchanged. 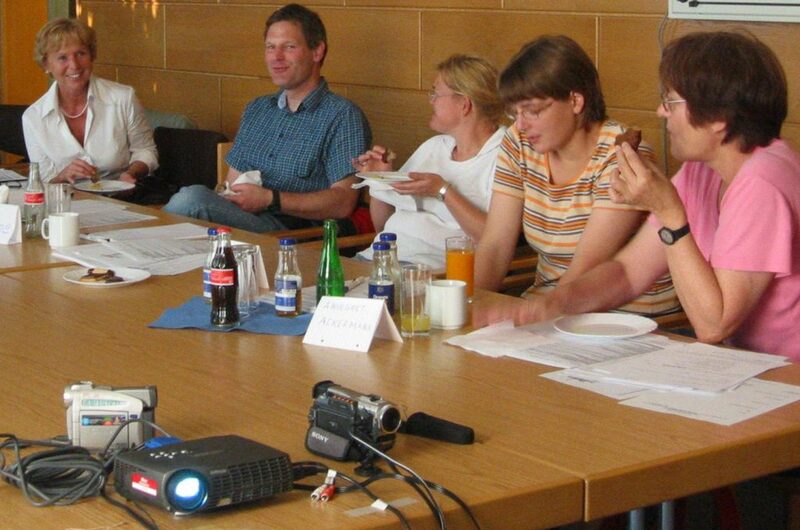 All of our meetings are cetificated by CME authorities for physicians, nurses and other health professionals. 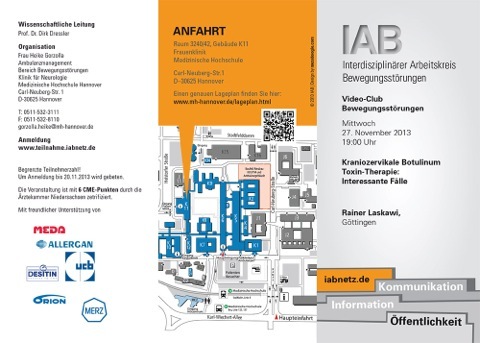 Since October 2006 IAB Hamburg brings together various specialists including physiotherapists, occupational therapists, speech therapists, nurses and physicians meeting as a semi-open group 4 times a year. 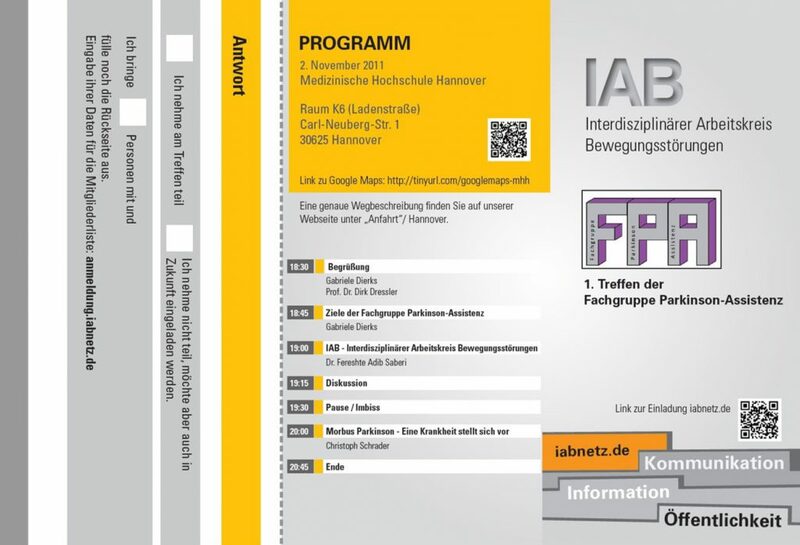 In March 2011 IAB Hannover was established at Hannover Medical School. 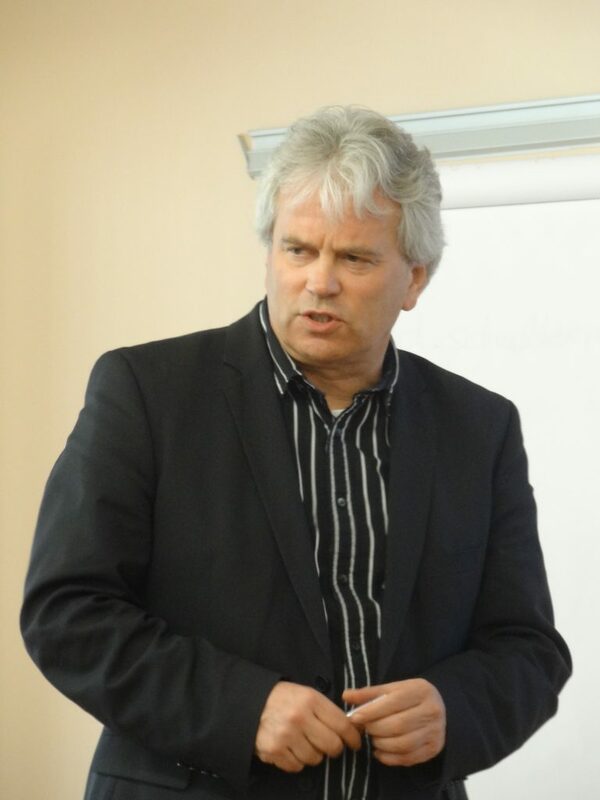 Our interdisciplinary working group tries to share experience and build better communication channels and networks of different professional groups. 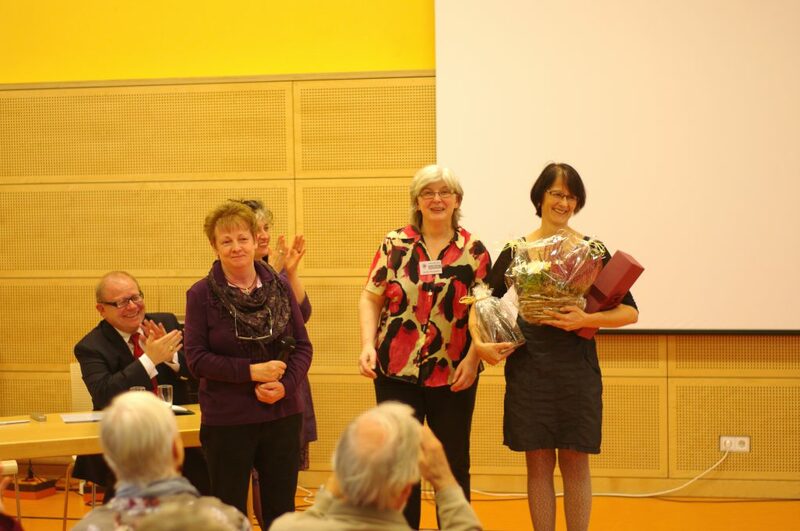 In November 2011 another IAB initiative was launched under the name of Parkinson Nurse Group Hannover (IAB FPA): Here staff of specialised Parkinson treatment centres is the target audience. For them we offer a specific curriculum covers information about the disease, treatment options including advanced therapies and job-specific discussions. Since May 2012 we are pleased to serve as organiser of the popular Video Club Movement Disorders. 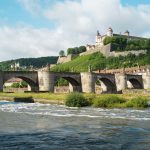 It features video animated presentations of nationally and internationally acknowledged movement disorders specialists. Video samples of interesting cases provided by the audience offers the opportunity to discuss own experience. 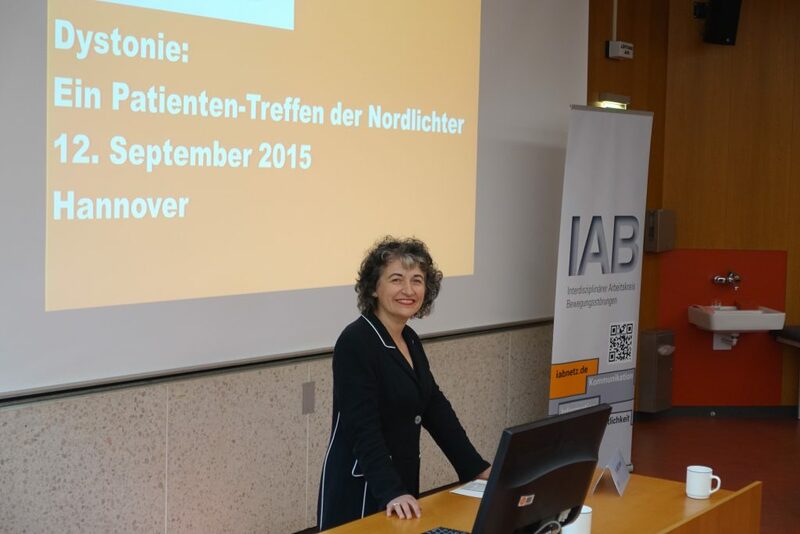 In August 2012 another IAB satellite group started as IAB Nuembrecht chaired by M. Ebke, MD, PhD, head of Neurology at Dr. Becker Rhein-Sieg-Klinik, Nuembrecht. 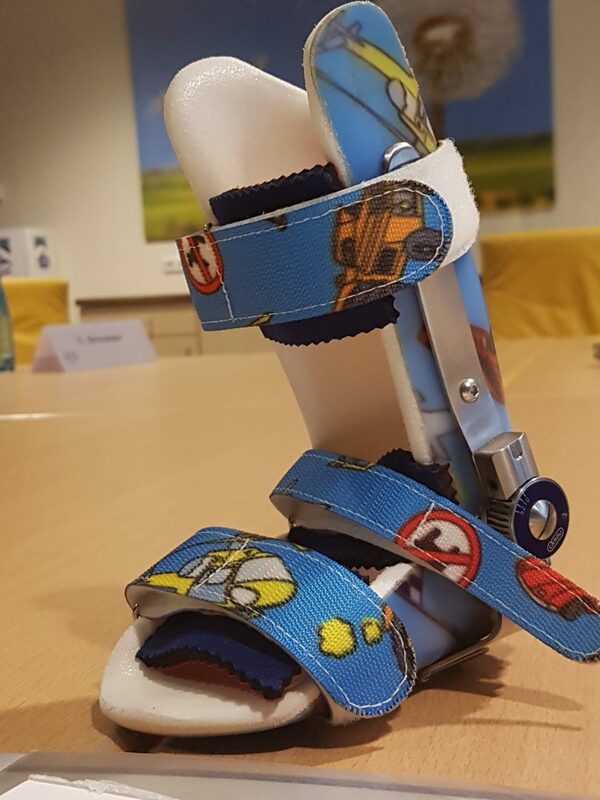 In June 2013 we started our IAB Child North, a group to bring IAB ideas to pediatric medicine and to particularly improve treatment during the transition phase from chilhood to adolescence. 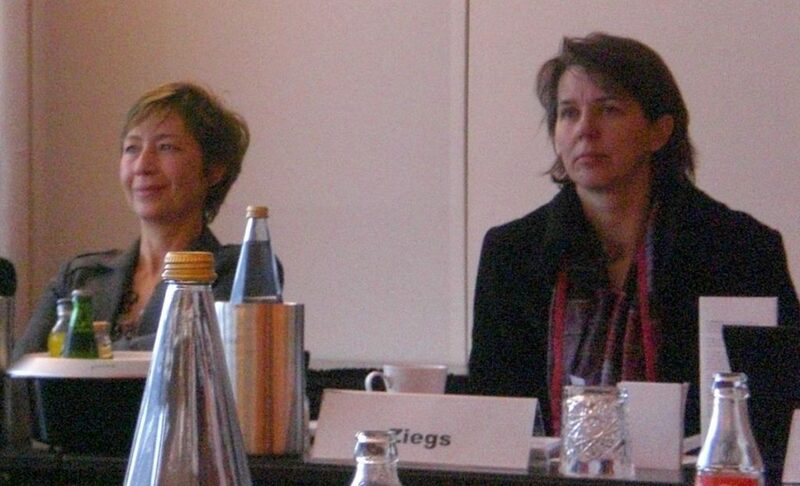 December 2014 IAB Berlin joined in with four meetings a year.